Today, the current trend in clothing and apparel is always on the rise where people are really fond of. 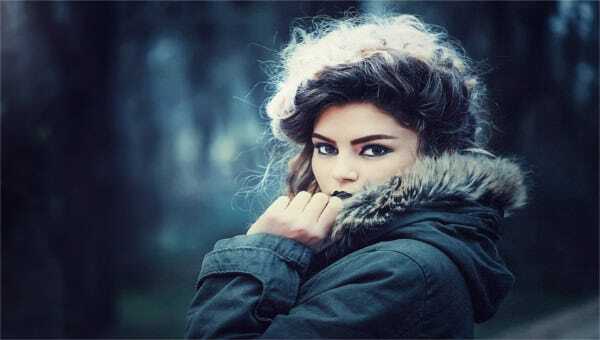 For fashion designers and clothing companies, they can have their own trading name professionally and stylish using the Free Label Template online. This can be open in Word, Excel or PDF format for easy access of the details to put on. Highly used by many fashion artists and companies in order to make their introduction of items be on star. 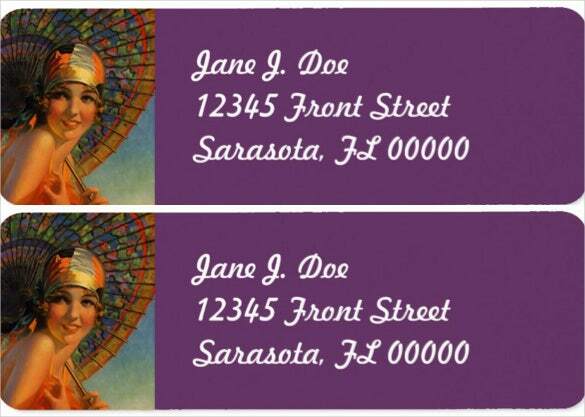 You can also see Address Label Template. The layout and style for the labeling of fashion product can be made in just one sitting when using a classic Label Templates online. Modification of the color, design and background is free to do by the user. 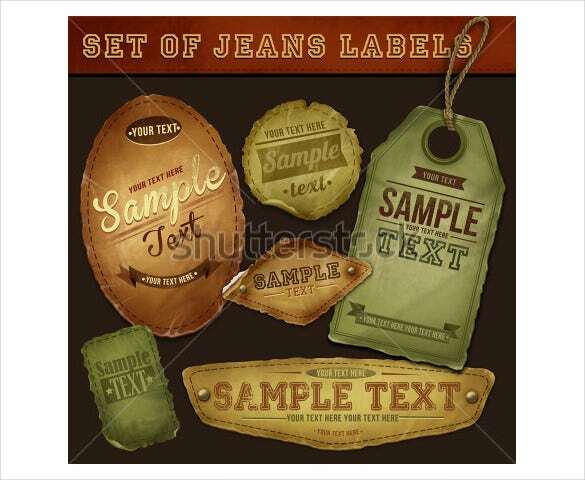 Unique ideas from the samples shown online is a great way to create a label that will particularly love and seek by the customers. A very affordable and time saving tool for fashion industry to keep them on the go. 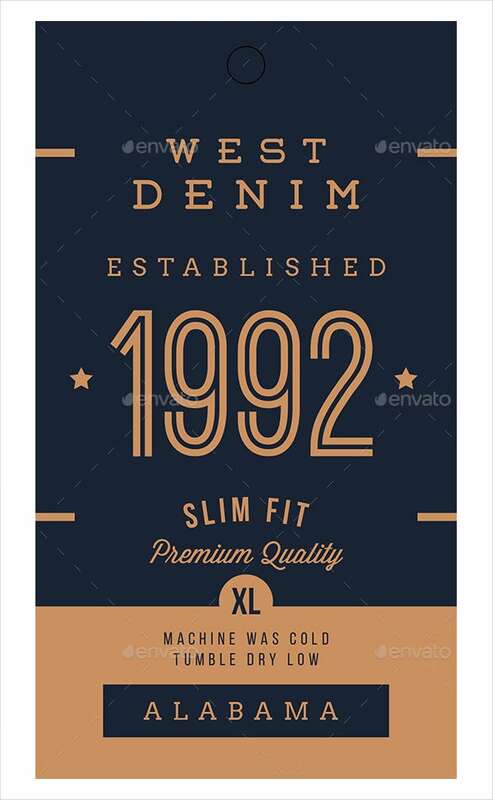 The old fashion label vector EPS template is one of the best ways to portray the retro look and maintain the reputation. This amazing label is available in vector and EPS, which is a dream come true situation for graphic designers. Try it today. The vector detailed fashionable label jeans tags are created very skilfully to describe the classy texture of jeans though simple design. This template works good to maintain the soberness of the whole idea. Download it today and use it wisely. The vintage fashion labels scrapbooking is a wonderful attempt to maintain the classiness of the design utilizing the vintage look in the most appropriate way. This exclusive label is available in vector, which is a good thing, as it is user friendly. 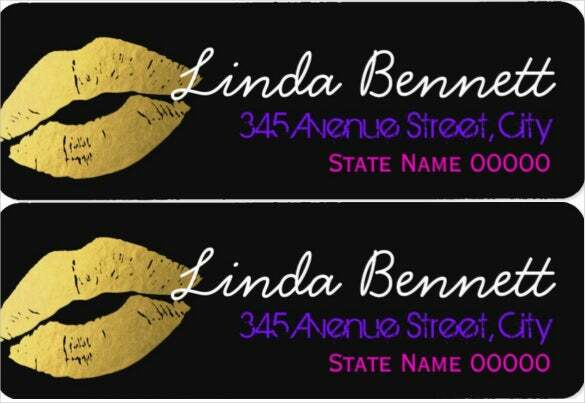 The stylish gold lips fashionable label is a groovy one to make your hard work worth giving a try. 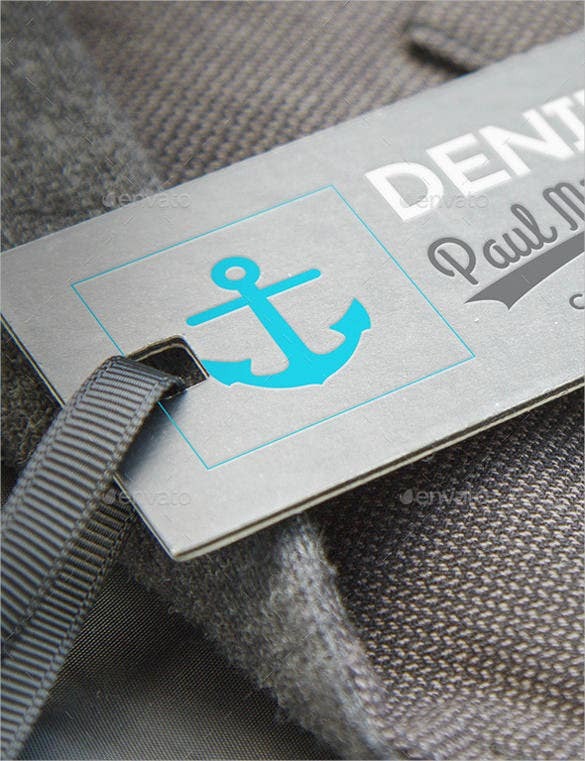 The fashionable label makes your design bright and stylish, which works perfectly for garments. 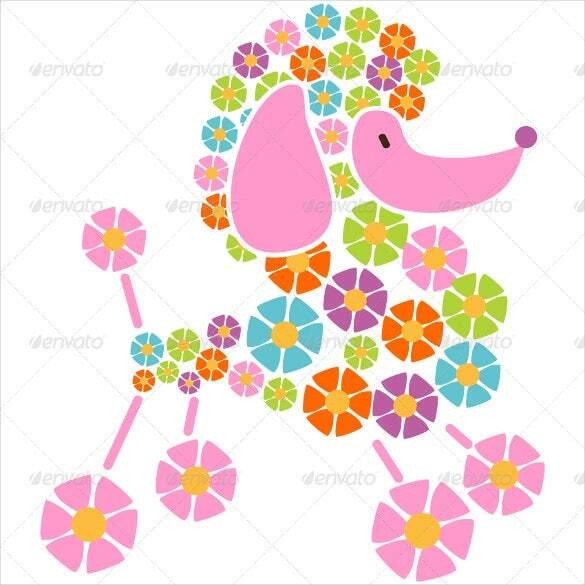 Download this wonderful vector template from the given link below. The pet fashion label and illustration template is one of the cutest one to work with, if you’re looking for a good design for any pet related product. The design is simple yet attractive, making it easy for you to make the whole thing eye catchy. Download this awesome template from the given link below. Black and white never goes out of fashion and when it’s about labels, nothing can be more fashionable than this black and white based sweet label. The design is wonderfully done to enhance the classiness of your design. Try it today. The premium fashion labels mock-up template is one of the best ways to work with design. The simple yet classy look make the whole process of presenting your designing your work interesting and trendy. Download this awesome template from the given link below. 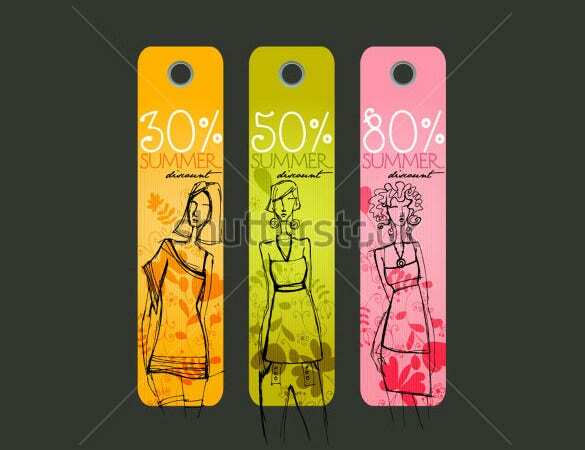 The vector cute summer price tags work really good with the girly products, making it more appealing and approachable. The colours are customizable and the overall look is quite interesting and bright. Download it from the given link below. The vintage flapper fashion label cloche parasol template is the key to make any sober product look bright and exciting. The colour shades and the overall design make anything look pretty awesome. Download this awesome template from the given link below. The ornaments line fashion labels look very graceful, making the ornaments enhance its beauty. The colour combination makes the whole think look sober and classy, which is a great way to make your design enthralling. Download it from the given link below. 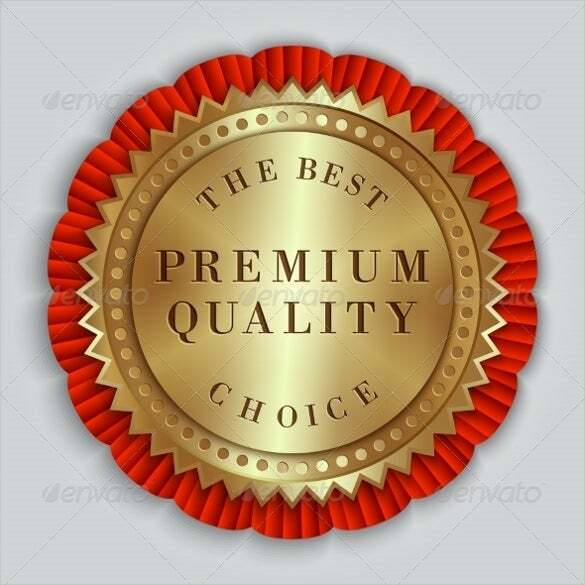 The round golden badge label with text is a wonderful way to portray your brand design in a simple manner so that the overall design becomes attractive and plain. The logo is well created to match the wavelength for design, making it universally acceptable. The vintage fashion tag label is one the best way to work with design, when it’s all about being fashionable and worth checking out. This awesome template is available PSD and vector, which is great news for you, if you’re a graphic designer. 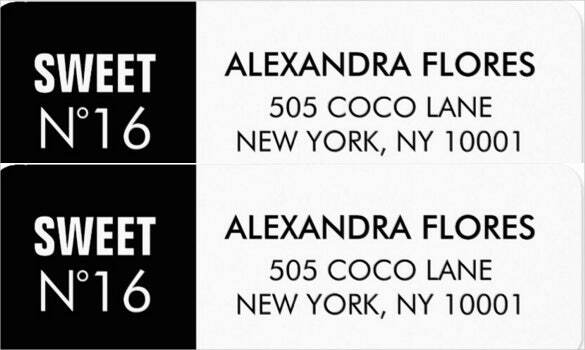 The fashion coco channel labels are a colourful alternative for the world of books. The contrasting colours and patterns make the whole thing beautiful and eye catchy, something which helps to captivate energy within books. Download this awesome template from the given link below. The antique sherry fashion label necklace is the right thing for you, if you’re looking for a groovy one, which can amplify the outlook of your brand. This template works perfectly with any type of designs or accessory brand, making it one of the best choices. The fashion labels and logos templates are chosen universally to maintain the class of respective brands. 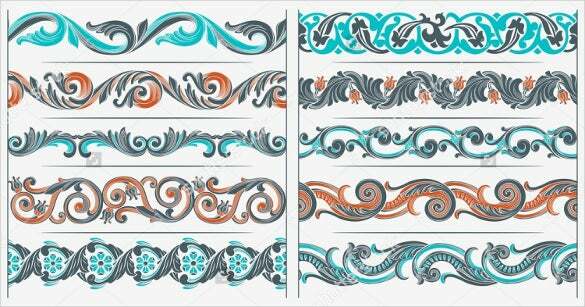 The designs are worth giving a try because of its simple and stylish look. Download the PSD vector format from the given link below.